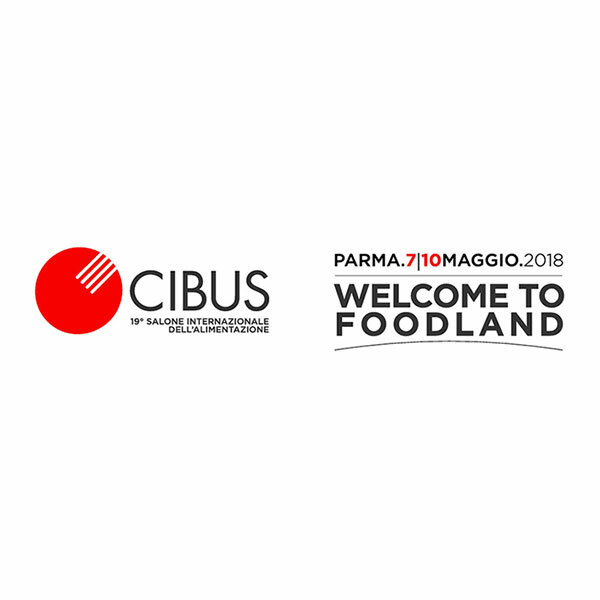 For the second year we will be at Cibus, the International Food Show, now in its nineteenth edition. It will be a pleasure to welcome you at our stand located at Hall 6, location H035. We look forward to seeing you from Monday May 7th until Thursday May 10th from 9.30am to 6pm. For more information on the event, please visit www.cibus.it.